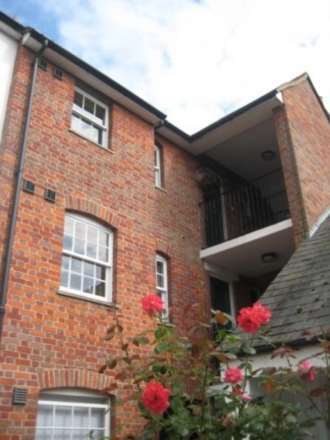 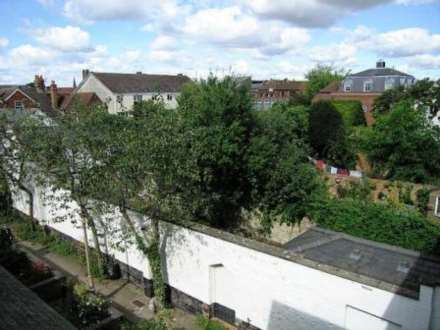 Lansbrough Lettings are pleased to offer a quirky one bedroom second floor split level apartment with excellent views, situated in Abingdon town centre. 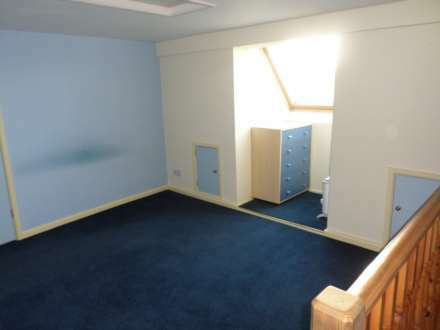 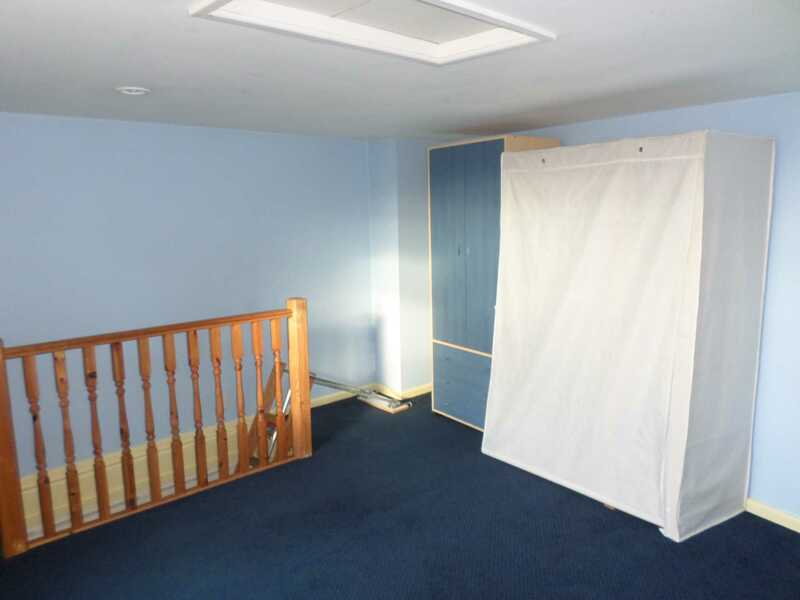 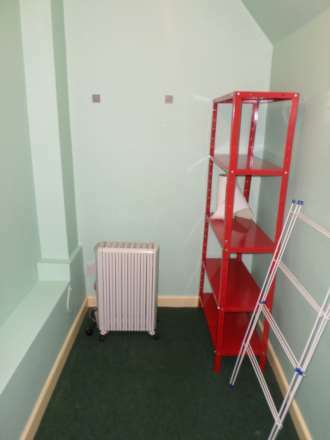 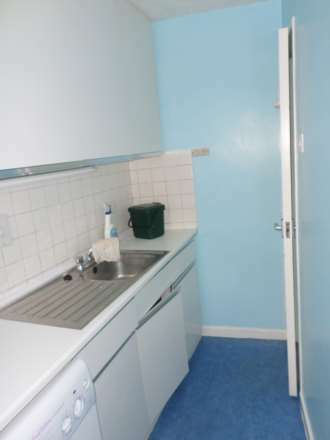 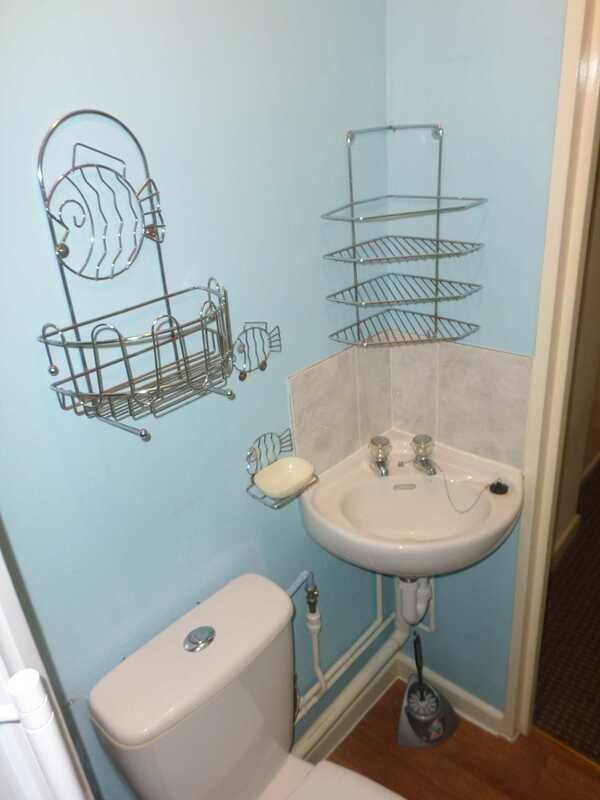 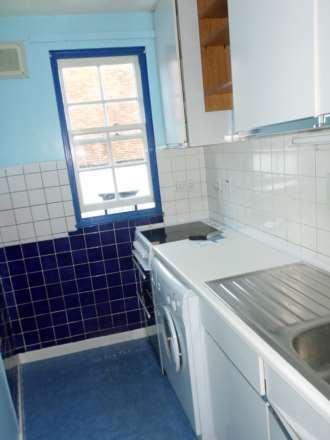 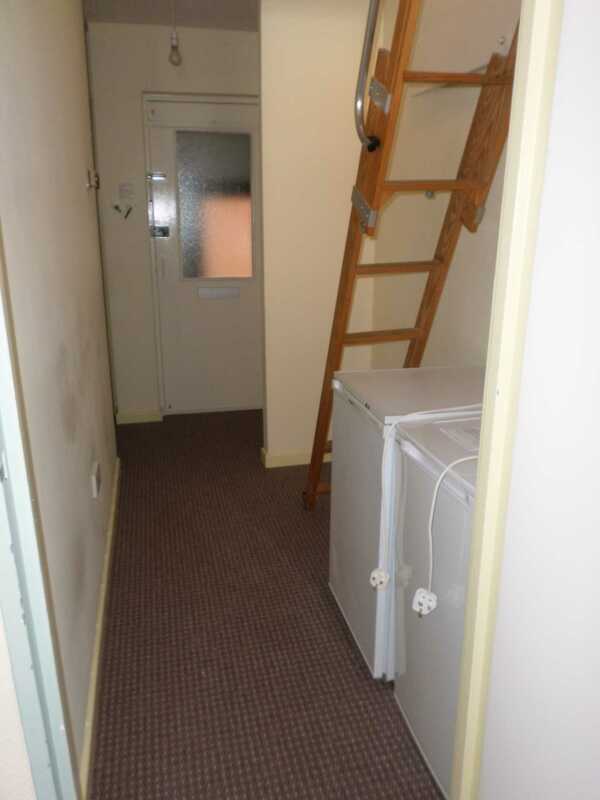 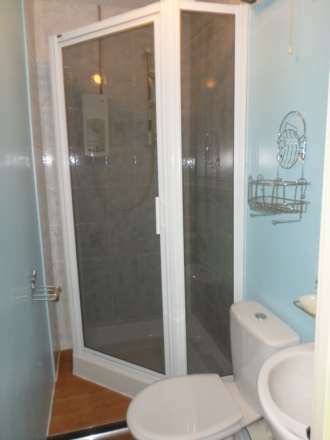 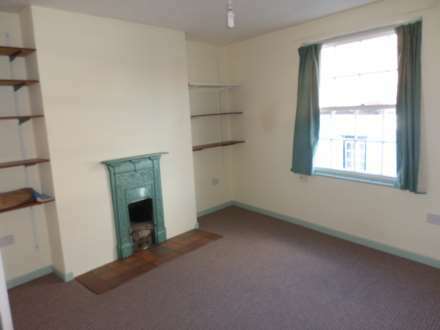 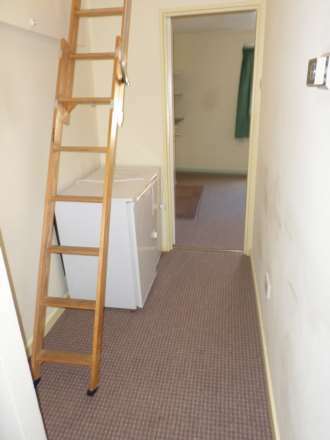 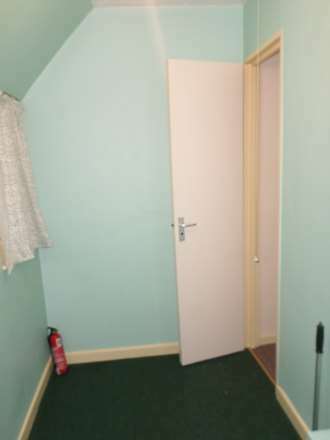 Features a large lounge/dining room and shower room (no bath). Available Now.